At the Geneva Motor Show 2018, carmakers from all over the world came together to show off their most amazing, luxurious, and sometimes downright unattainable cars ever. At a time like this, Aston Martin obviously wouldn’t sulk around in a corner — the company is a renowned luxury car brand for a reason after all, and the reason as it turns out, is that Aston Martin doesn’t hold back when they want to go all out. Check out the Aston Martin Lagonda. 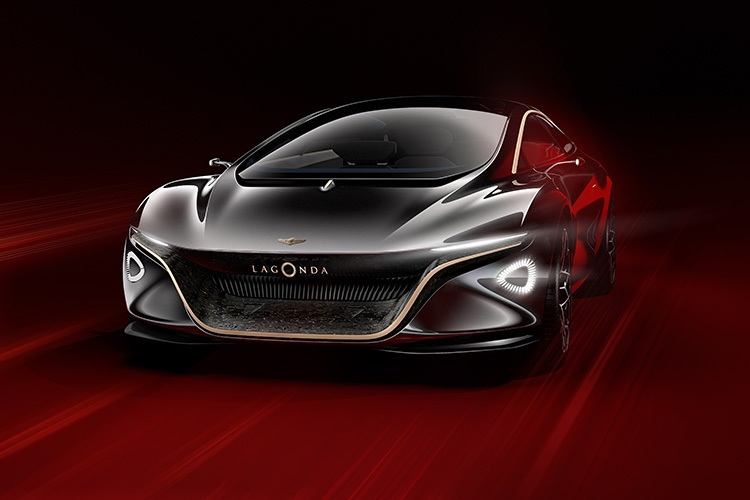 A concept car that looks like an absolutely beautiful beast that’ll take your breath away. An electric car, the Lagonda is Aston Martin’s take on the future of over the top luxury electric cars for people with money they don’t know what to do with. 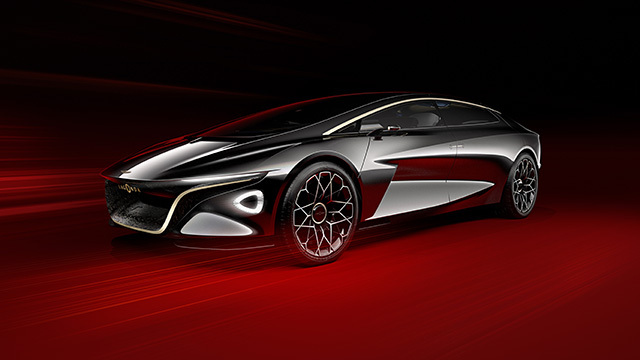 The Aston Martin Lagonda Vision Concept is a gigantic beauty. 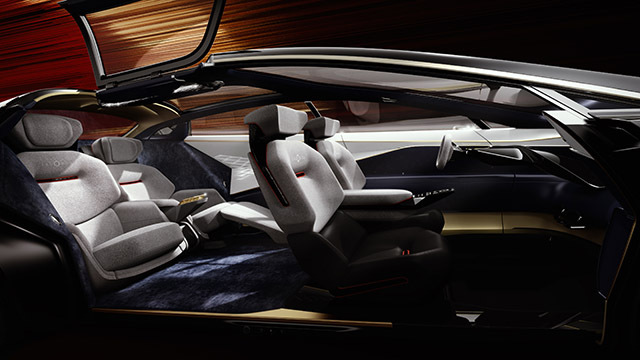 It opens up to show off carpeted flooring, luxe seats, breathtaking interior lighting and basically everything you could dream of in a car, and then some stuff you couldn’t even dream of. The Aston Martin Lagonda is expected to come with Level 4 Autonomy, allowing you to completely let the car drive on its own, leaving you free to either keep your hands on the steering wheel, or turn your seat around to face the other passengers, and enjoy a joy-ride in your overly expensive, palace of a car. Either way, Lagonda is meant to branch out as sort of its own sub-brand of Aston Martin that specialises in electric luxury cars, and if all goes well with Aston Martin’s plans for the vehicle, we can expect to see an Aston Martin Lagonda launch soon, at a price that will make most of us feel inadequate.